We are Albuquerque Powerlifting. 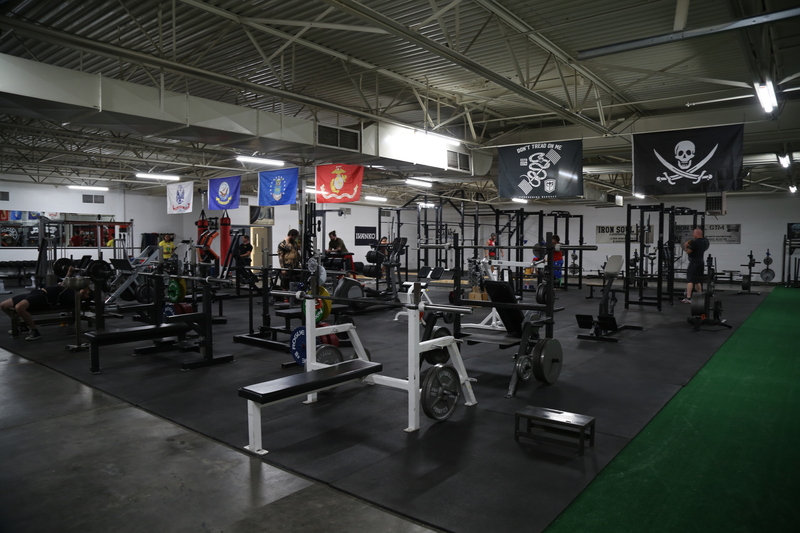 We’re also New Mexico’s only USPA Powerlifting certified training facility. We are well equipped to train in powerlifting, strongman, olympic lifting, body building, and general strength training. No other gym in town is better equipped to make you strong! At Iron Soul Gym, we know the problems with serious lifting at other gyms. We encourage you to use chalk and make noise. We want you to deadlift! Our facilities are always clean and our equipment is well maintained at all times. As Albuquerque powerlifters, we lift and we compete. We have numerous champion and record-holding powerlifters training on site. We also have plenty of non-competitive lifters and beginners too. We happily offer instruction for beginners or the not-so-serious lifter. No one will ever be intimidated here. We also offer personalized training, coaching, and programming. We are a key fob access gym open 24 hours a day 7 days a week for members.